Since so much emphasis is placed on skin care for the face, I believe that just as much care should be placed into body care. Just as your face can show its age if not taken care of, so can your body. But rather than just grabbing anything off of the drugstore shelf just for the sake of having something to moisturize with after your shower, I’ve put together a listing of some great body products that help smooth and soften your skin as well as nourishing your skin. Tammy Fender Bulgarian Lavender Body Oil – This body oil smells like a dream! With a base of Avocado Oil and Rose Hip Seed Oil, this clean oil melds into the skin and keeps it moisturized all day. The lavender properties help calm and soothe the senses while providing moisture for supple skin. 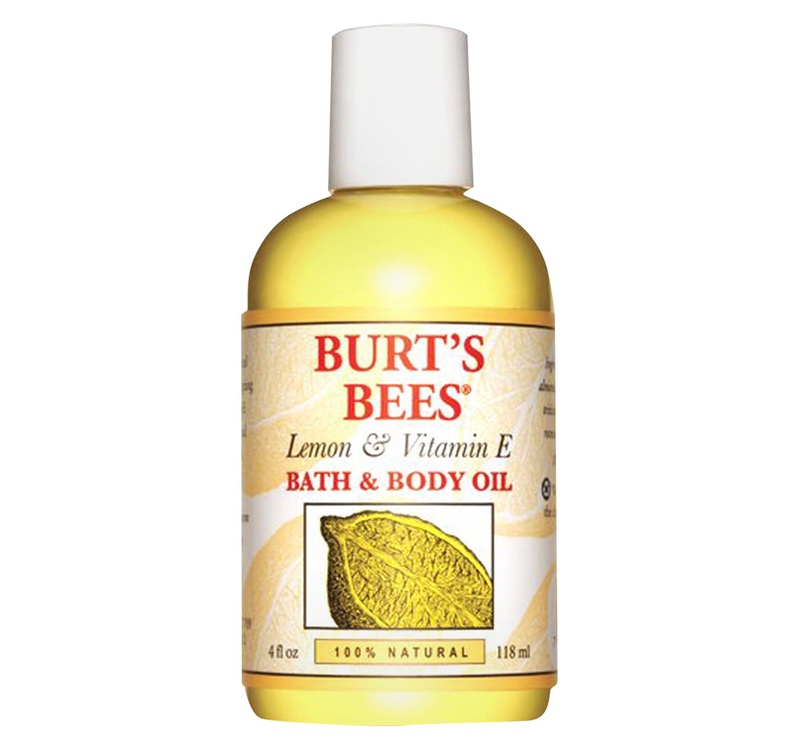 Burt’s Bees Lemon & Vitamin E Bath & Body Oil – For the budget conscious, this Burt’s Bees body oil is a great option for deep moisture without your wallet taking a beating. 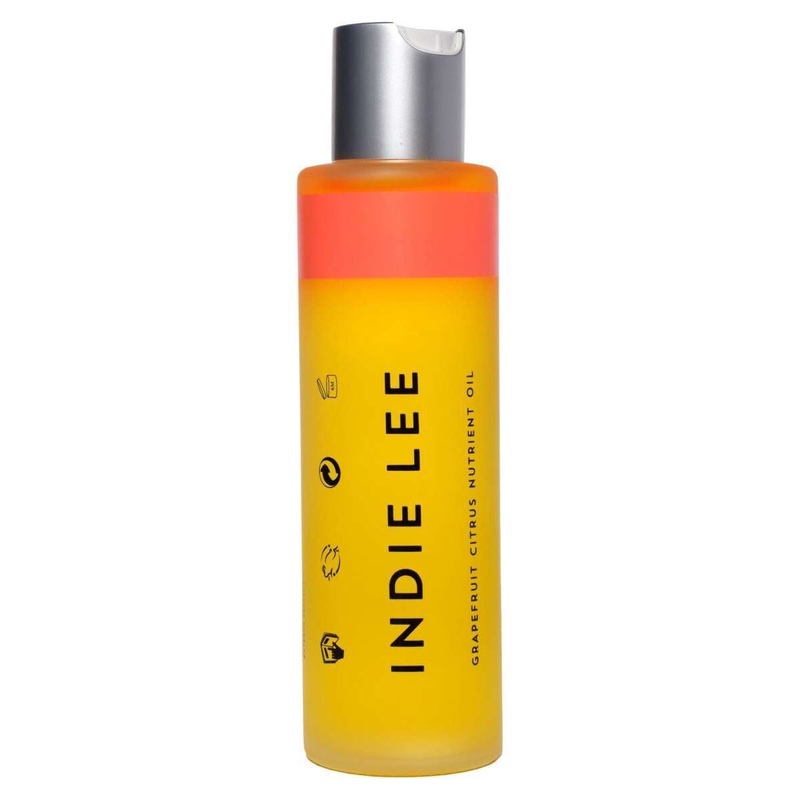 Indie Lee Moisturizing Oil – Formulated with the universal jojoba oil, this beautiful oil can be used not only on the body, but your hair and face too! It comes in three scents, like Patchouli Sandalwood, Lavender Chamomile, and Vanilla Citrus. Kiehl’s Creme de Corps Nourishing Dry Body Oil – Kiehl’s is not a brand that’s classified as “clean”, but it’s one of my favorites! It’s a favorite because it really is a “dry” oil that keeps your skin well moisturized, but it’s not messy in terms of application. It smells wonderful and you don’t have to wait for the oil to sink in before dressing.